Discover over 100 amazing gifts hand-picked by Oprah herself! 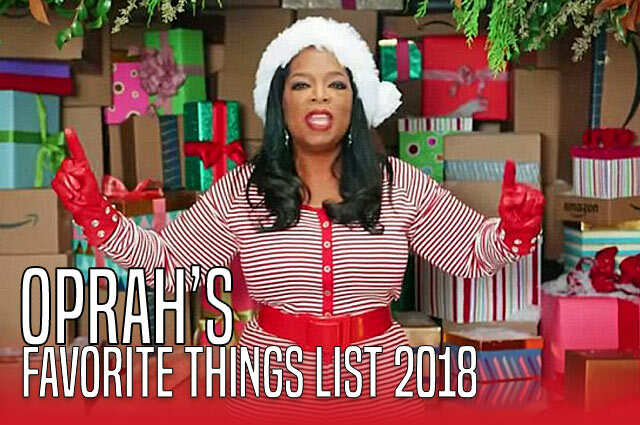 It’s the 2018 edition of her annual Favorite Things List. Dozens of great gift ideas!